It's an exciting time for our Children's Music Ministry! 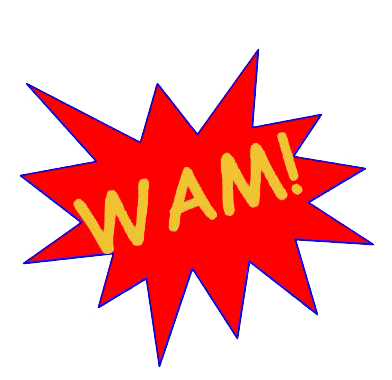 As we welcome a new school year, we are also launching our new music program WAM! (which stands for Worship Arts and Music). All children in grades K-5 are invited to join us on Sunday evenings from 5:30-6:30pm for a time of learning, singing, creating, and playing together. We will meet in room 221 of the Education building. Dinner will be available from 5-5:30pm ($5/child, RSVP by the Friday before). This also means that if you have a youth in DMYF you'll have a place for all your children to grow in faith on Sunday nights. How exciting! For more information or to register your child, contact Shelley Turkington.